We have split EOS & ETH/NEO versions. 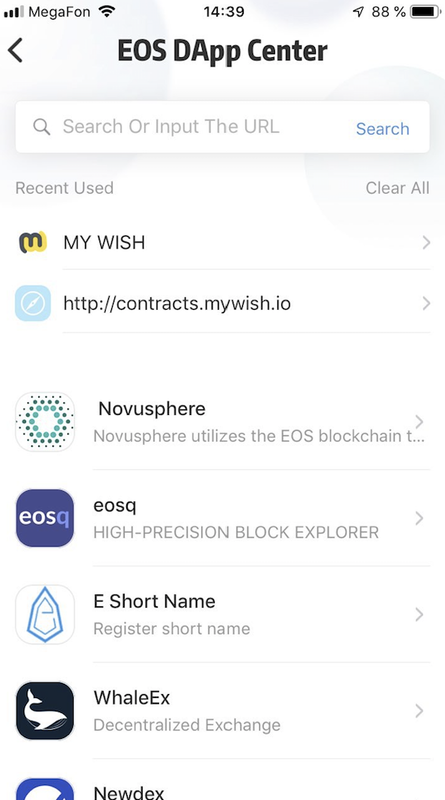 Now EOS contracts require EOSISH tokens, and ETH/NEO requires WISH tokens. 2. Our integration with Lynx is an ongoing process. We need to change the payment method to accept payments inside the Wallet. Preliminary date for mutual release: 12th of December. Users will be able to create Tokens right inside the wallet. 3. EOS Test Automation is an ongoing process. 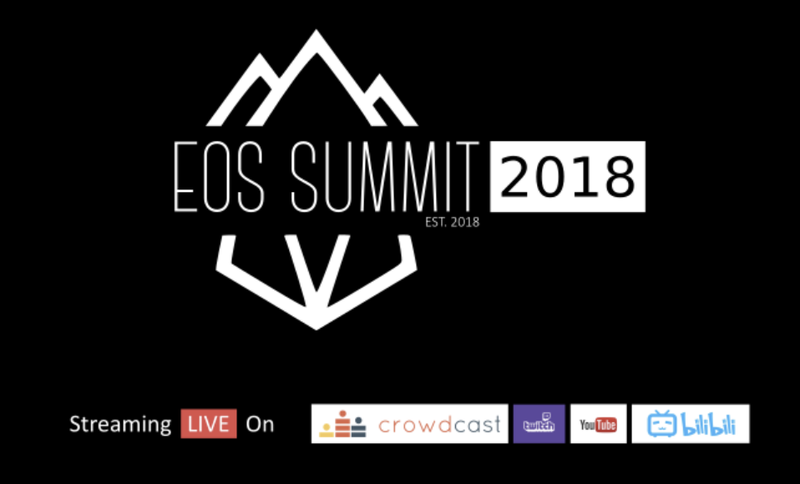 Plan to release EOS Token Auto Tests by the 1st of December. 4. On the 1st of December, we will share addresses for frozen WISH/EOSISH. 15% of every payment will be transferred there (even payments in ETH/BTC/EOS). 5. BestRate integration is in progress. Waiting for some fixes. 6. Our integration to Meet.one wallet is completed, however, we need to improve it (to allow users to pay inside the wallet). 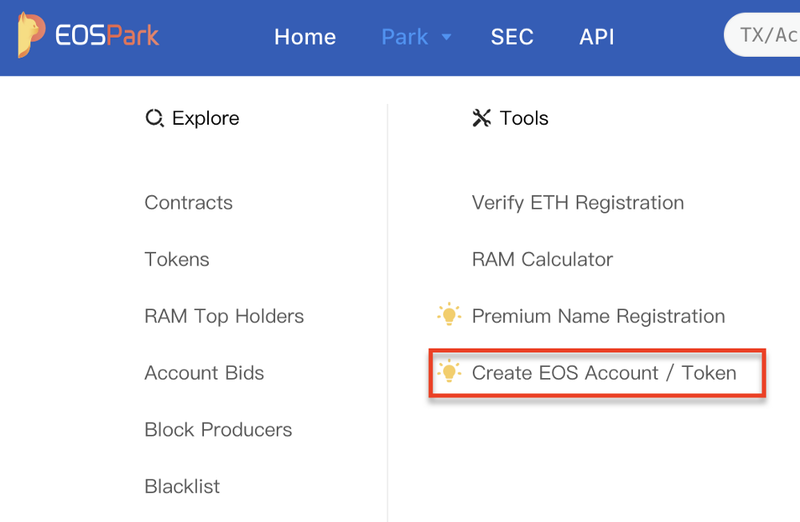 Last week we had our first big integration to our great partner EOSPark, it is our Roadmap priority, it’s a great marketing step for us that will change a lot of things and will take us more into the EOS community. In previous week we started to get high traffic from their website. We are waiting for our Chinese users’ feedback in Telegram. 5. The waited Roadmap was finally released last week, in this article below Vladimir explained in detail our vision for the near future, things that we are working on, and our future plan. 6. Great news regarding exchanges this week, as a continuing to our listing program, now you can trade EOSISH on Bitker, Deltadex and Dexeos. We still working on listing WISH and EOSISH, we have a lot of options and we are trying to choose the best. 7. Vladimir has published a useful article about an issue that we solved and provided a link with instruction for setup of NEO MyWish Testnet client. 8. As we promised, we are going to create separate pages for all of our contracts. We believe that it will be more convenient for our potential clients to find all the info regarding the contract they need quickly and in one place. 9. Now we are working on a separate page for the ETH Crowdsale contract, it will be released by the end of the next week. Due to the drop in the Crypto market, we are facing some financial issues with advertising, we are planning to raise the Token and Crowdsale contracts fees. However, it will be the same as the old prices in dollars.